It's not too late to grab a little romance! 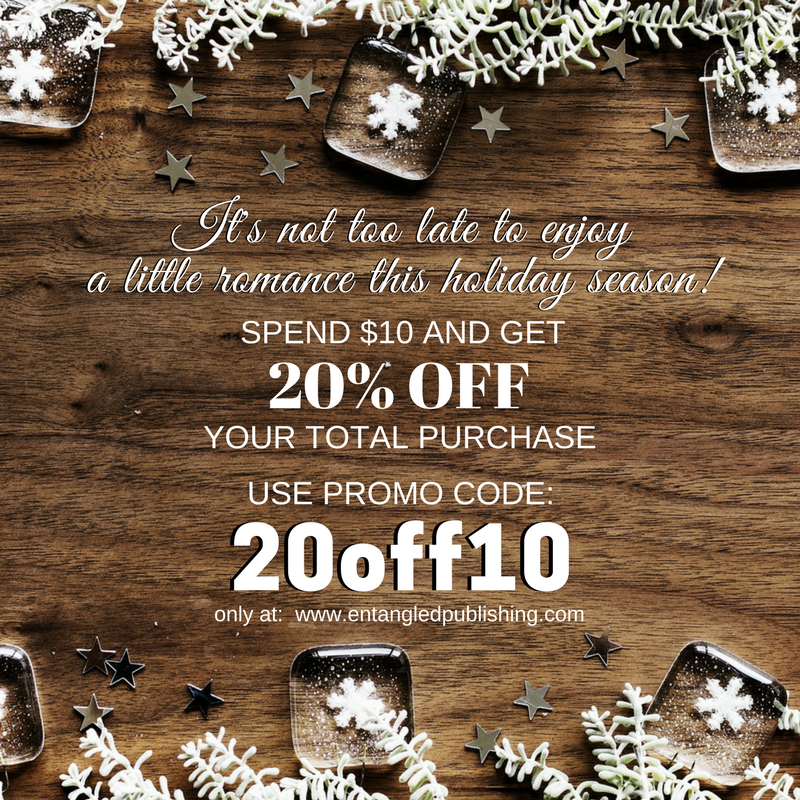 Spend $10 and save 20% off your entire order at EntangledPublishing.com! Don't forget you can always give the gift of romance by sending a friend a great book.